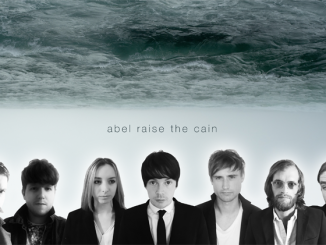 An alternative indie rock band formed in the Northeast, Abel Raise the Cain were brought together by a mutual love of atmospheric and epic indie soundscapes influenced by the likes of Arcade Fire, Sigur Ros and Editors. 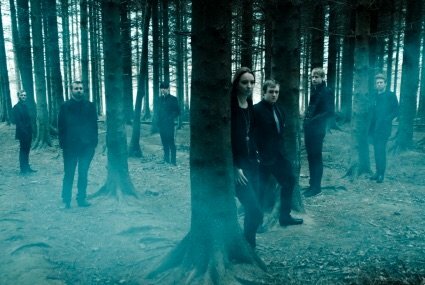 The release of double A side single ‘Too Late/The Promise’ brought the band widespread critical acclaim leading to both singles receiving repeated airplay on radio stations across the UK, including regular plays on BBC Introducing. ‘Too Late’ was also playlisted on Brazilian National Radio & featured by Channel 4 on a primetime television program. Regulars on the live circuit, Abel Raise the Cain have played shows across the UK, where they’ve earned a reputation for enthralling and energetic live performances, which have led to coveted support slots for Happy Mondays, Primal Scream, Dexy’s Midnight Runners, Spiritulized, Kodaline and Skaters. The music video for new single ‘Black Swans’, taken from the forthcoming debut EP ‘For Strangers Only’, which you can watch below, went straight to number one in the Beat 100 music chart which features bands from all over the world. 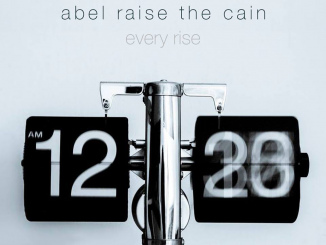 The song also led to Abel Raise the Cain to win the Beat 100 Ultimate Musician award, recognising them as one of the most outstanding bands on the network. ‘Black Swans’ is a sign of things to come; an epic, sweeping message, the symphony of a Broken Heart.